Tanning is a subject that is always hyped about be it Indian culture or Western culture. In the west, people pay money to get tanned. Be it tanning lotions, mousses, creams, tanning beds, a tanning salon or simply sun bathing. And then there are us (or me!!!) who spends money to get de-tanned (the irony of life :P). An exclusive formulation, Safe Sun De-Tan helps remove pigmentation caused by sun exposure while neutralizing the sun damage. 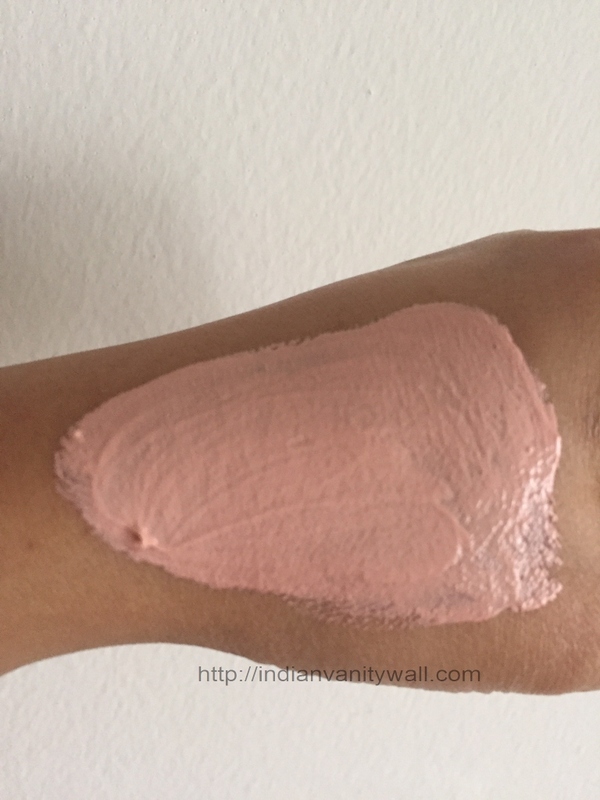 Lightens overall complexion and improves skin tone, clarity and translucency. Wash face and apply all over face & neck. Relax till completely dry. Rinse with fresh water. Use twice a week or more depending upon sun exposure. 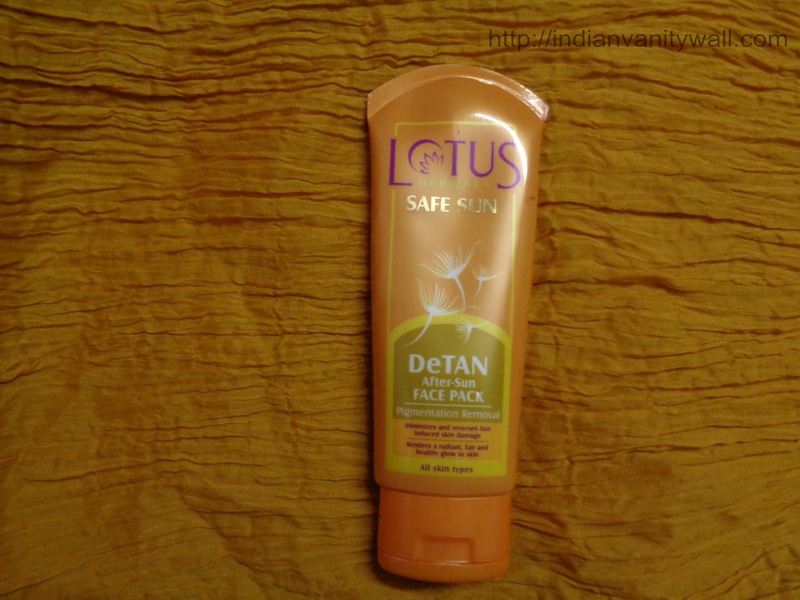 The face pack comes in a tube packaging with the typical tangerine colour that is seen among all the safe sun range from Lotus Herbals. The tube comes with a flip open cap that closes with a definite click making it leak proof. The pack has a thick creamy consistency with a clay base. Albeit the thick texture, it spreads smoothly on wet skin. So make it a point to dampen the face before application. It gives a mild cold sensation when applied. The pack is flesh toned pink in appearance and it has a mild sandalwood and rose scent to it which is very appealing. You would need one dollop of the product to cover your face and neck. With bi weekly use, this tube should last for about 2 to 2.5 months which is great value for money. Post wash, the skin appears extremely smooth, clear and there is a definite glow to the face. Being a clay based pack; one would think the pack to be drying on the skin. But believe me when I say, there is no hint of any drying or stretching at all. 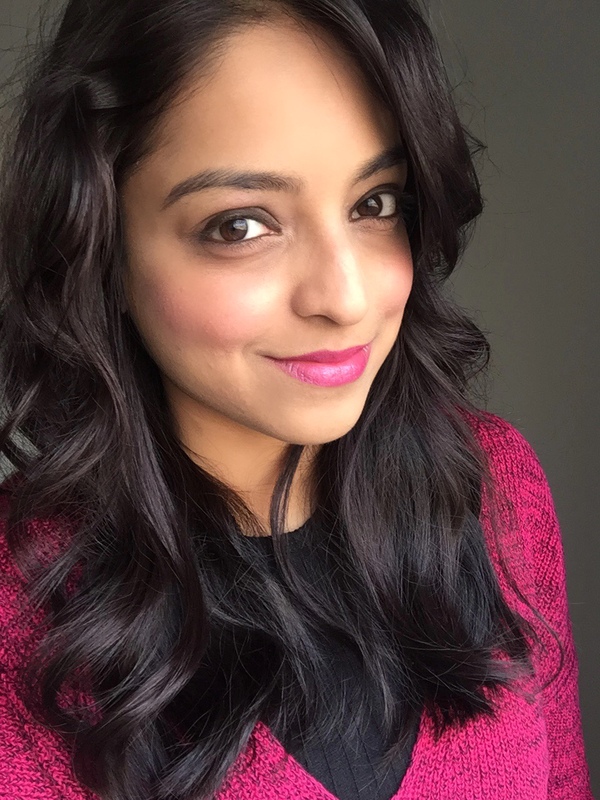 I did not face any breakouts on my skin either. Coming to the de-tanning function, this product definitely lives upto its claims. 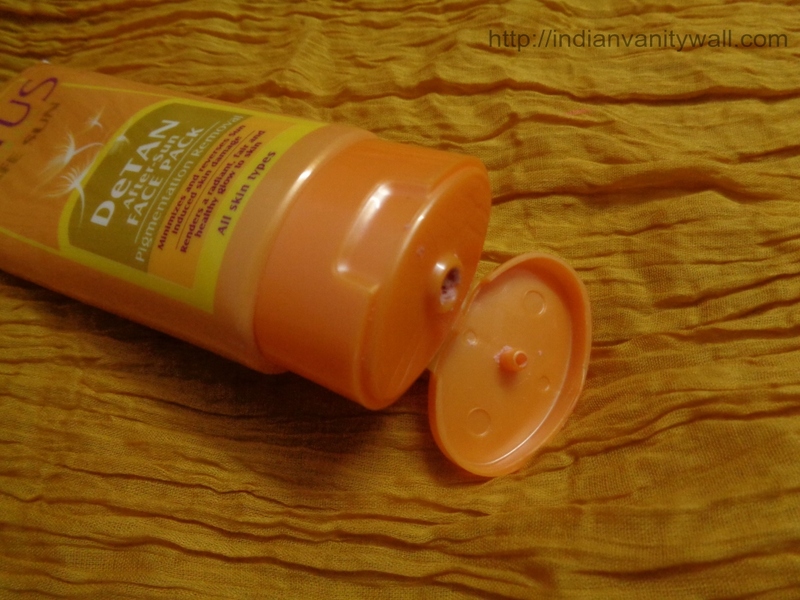 After the first application itself, I saw visible lightening of tanned skin on my face and neck area. I used this pack every third day and voila after the third application, all the tan vanished and there wasn’t any dark and light hue at all. I was thoroughly impressed 🙂 Please note that if you are investing in this product to target long accumulated tan, then do not expect such fast results. You may have to use it regularly for quite sometime to see any semblance of lightening. To sum it up, I don’t really need to rave more about this product as it lives upto everything it claims. It’s definitely worth the price and a must have if your skin is tan susceptible. Highly recommended. If you are having tan troubles then this pack is a fastest effective option provided the tan is not old. For tan accumulated over a long period, the results would take much more time. 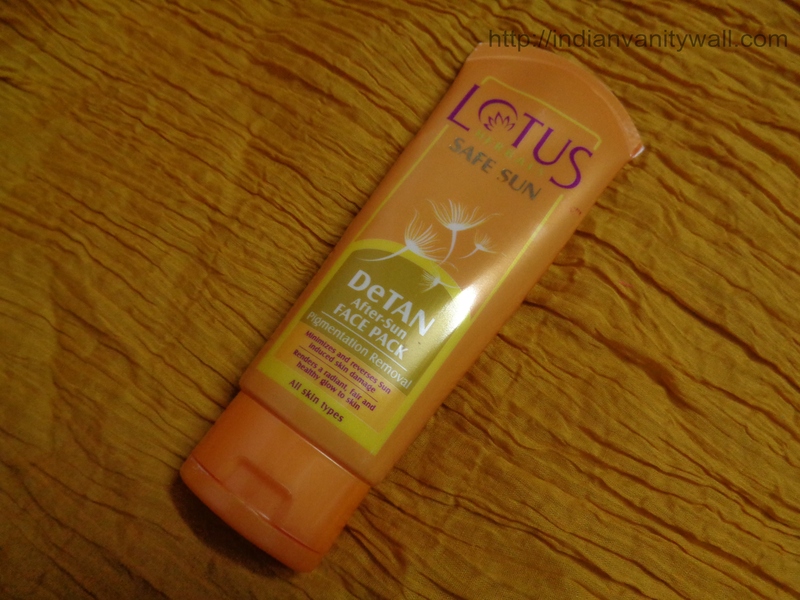 Have you tried Lotus Herbals De-Tan pack? How did you like it? Let me know by commenting below. Hey I have very long time tan of about 12 years. Do you think this product would work for me? How long do I need to use it to get result or is there any other product that can get rid of the tan faster that isn’t dangerous. thank you. Yes, this will help but might take a few months to show considerable results. Try using lemon and tomatoes each twice a week with this product. You will see faster results. Good luck! 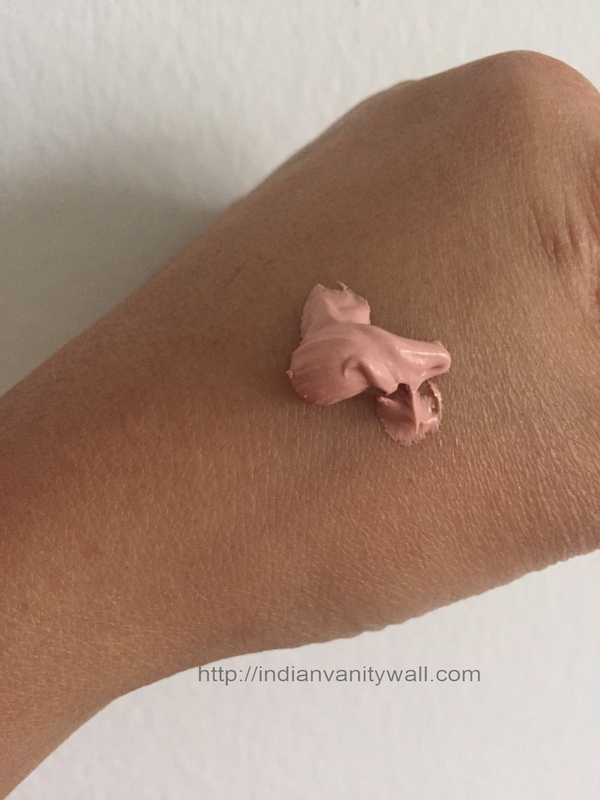 Richa Saxena recently posted…The Body Shop’s Satsuma Body Puree #PrettyAwesomeStuff for the Summers! Fantastic review. I’m always trying to get tanned. I don’t think I would use this for the simple fact it has parabens.